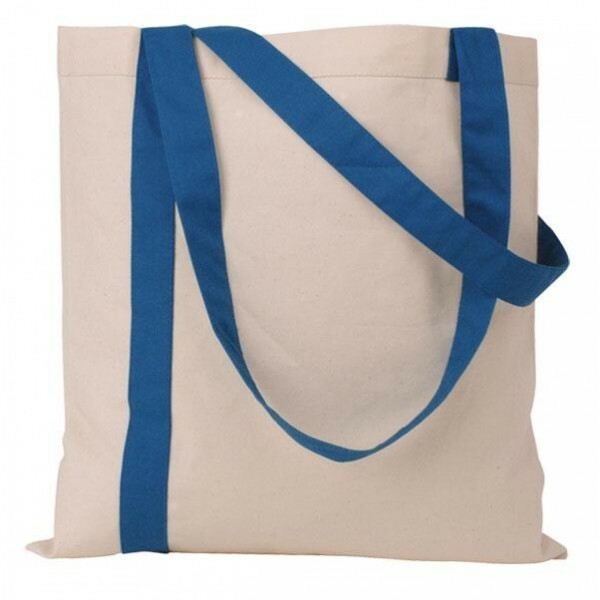 Our Wholesale Organic Cotton Striped Totes are made from eco-friendly cotton while being colorful and stylish at the same time. 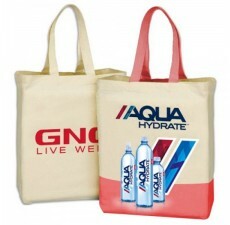 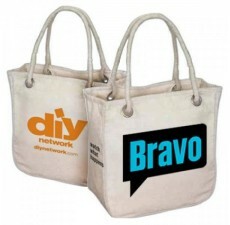 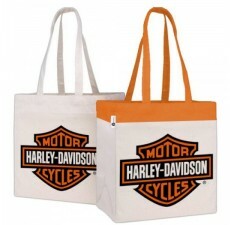 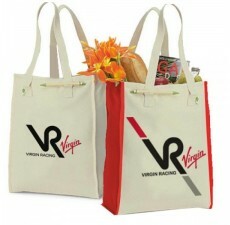 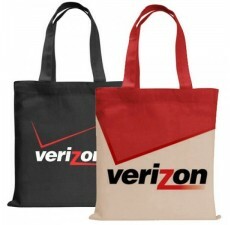 Unlike other totes available in the market, our totes are not drab and neither are they flimsy. 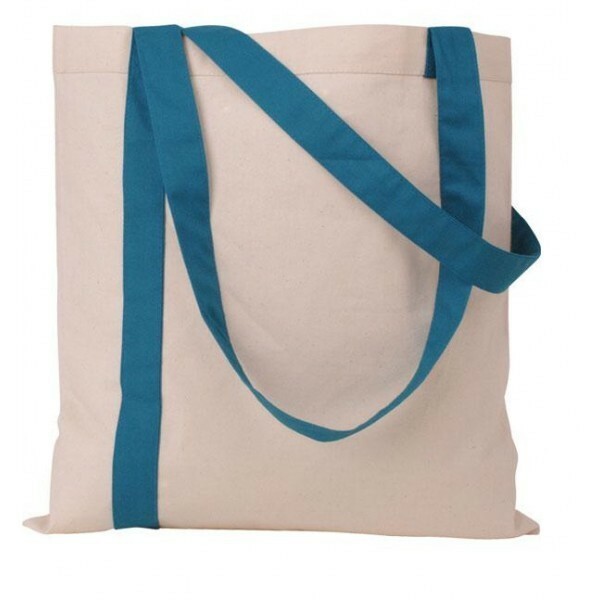 Organic Cotton Designer Totes measure 15” W x 15.5” H and is 4 oz. in thickness. 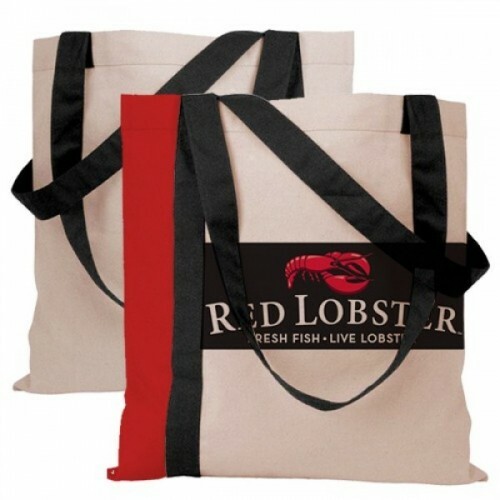 It is available in several colors including: Black, Forest Green, Lime Green, Navy, Purple, Royal, Teal, Raspberry & Red. 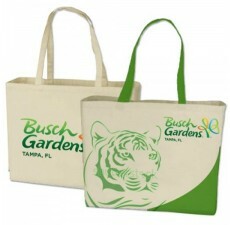 It also comes with a strong 24" handle for comfortable carrying and is 100% recyclable in nature. 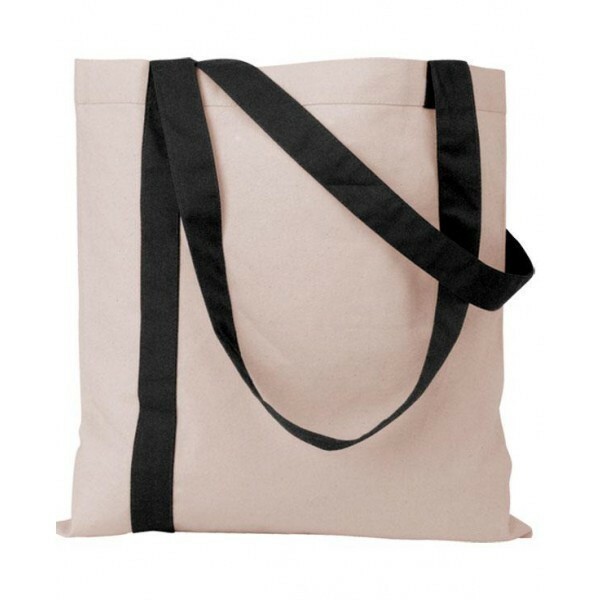 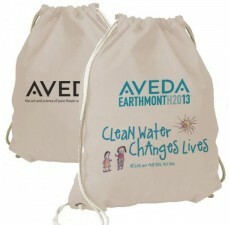 This bag has been crafted from high quality organic cotton sheets and are also washable in nature. 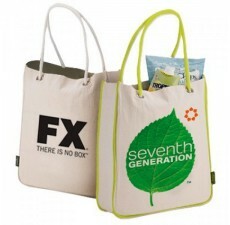 So, promote your business in an environmental way and send your messages to masses about your concern for Mother Earth.